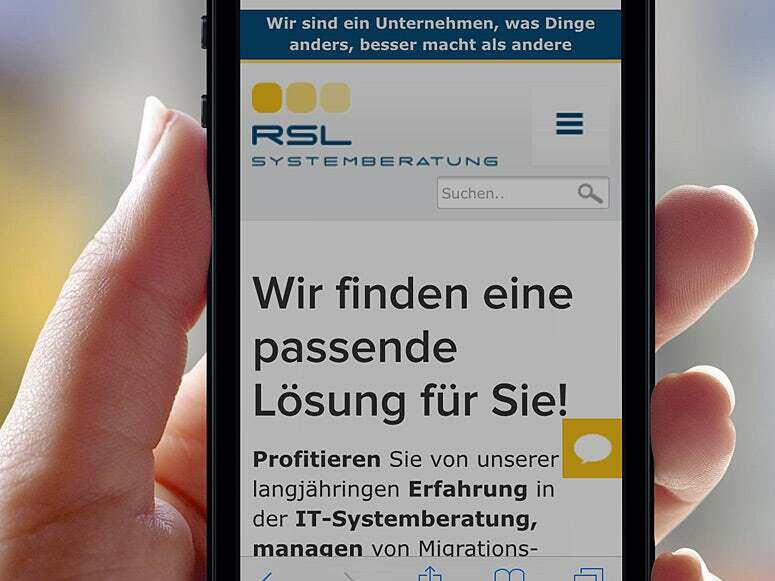 Responsive Website "IT security" - Almut M.
Relaunch of the RSLnet website - a german company for virtual and secure IT infrastructure - Re-design of the website, responsive webdesign using the CMS Contao, search engine optimized, user friendly design. 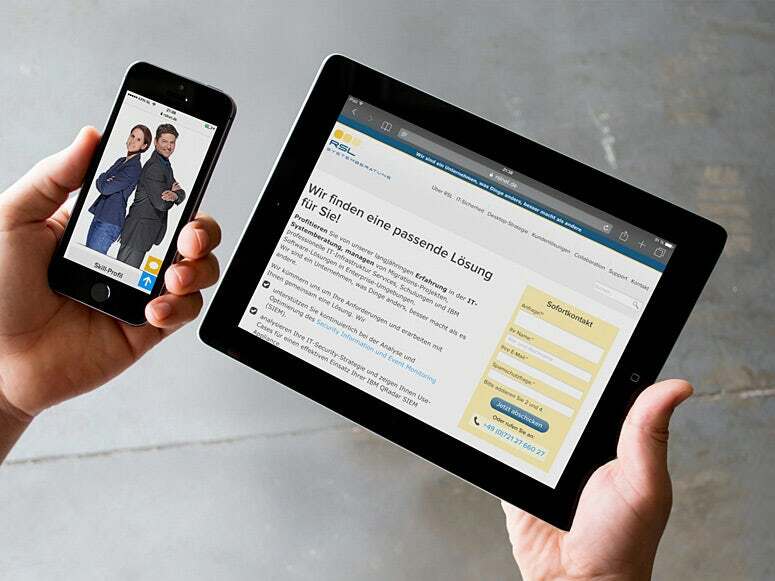 RSLnet focused on a webdesign that generates leads and increases traffic on their website. I designed a sleek and modern design to meet the customers needs. 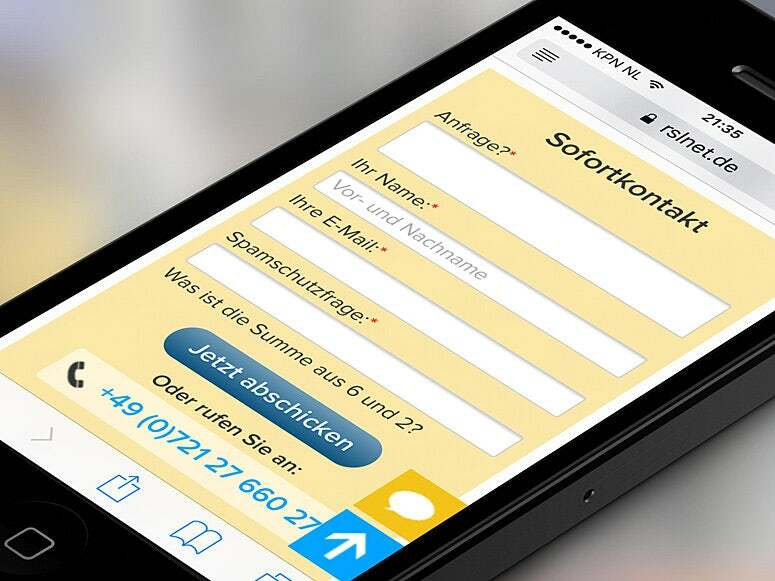 Short contact forms "above-the-fold" and big "call-to-action" buttons invite users to interact. © 2019 Almut M. - Responsive Website "IT security"